Tommy has 7 #1 Songs including “She’s My Kind Of Rain” Tim McGraw, “Wrong Again” Martina McBride, “What I Really Meant To Say” Cyndi Thompson, “If You See Him/If You See Her” Reba/Brooks and Dunn, “A Man This Lonely” Brooks And Dunn, “And Still” Reba, and most recently “My Eyes” Blake Shelton feat. Gwen Sebastian. #1 in the UK with Pixie Lott for “All About Tonight”. 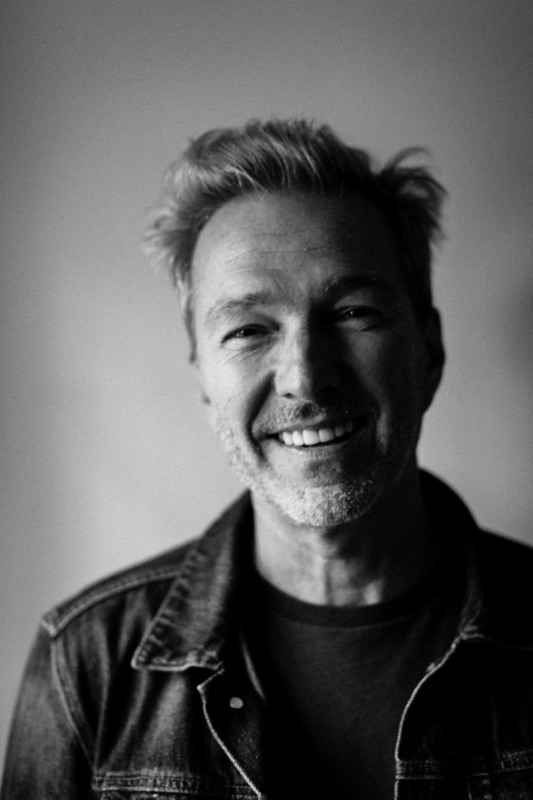 Tommy has had songs performed by Taylor Swift, two songs on the 7x platinum album Take Me Home by One Direction, Celine Dion, The Pussycat Dolls, Rascal Flatts, Delta Goodrem, Christina Aguilera, Rascal Flatts, 98 Degrees, among many others. 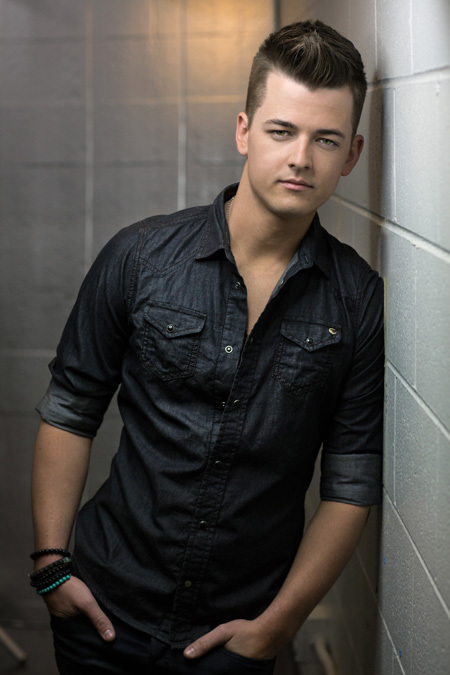 Currently has Chase Bryant’s debut single “Take It On Back”, Will Hoge’s single “Middle Of America”, and The Swon Brother’s newest single “Pray For You”. Jon started his professional musical journey singing backup and playing guitar with Emmylou Harris’s Grammy award winning Nash Ramblers. Jon has toured and recorded with countless household names including Vince Gill and Dierks Bentley. Most known for his CMA Song of the Year award for ‘Whiskey Lullaby,” Randall is credited the co-write with Whisperin’ Bill Anderson. 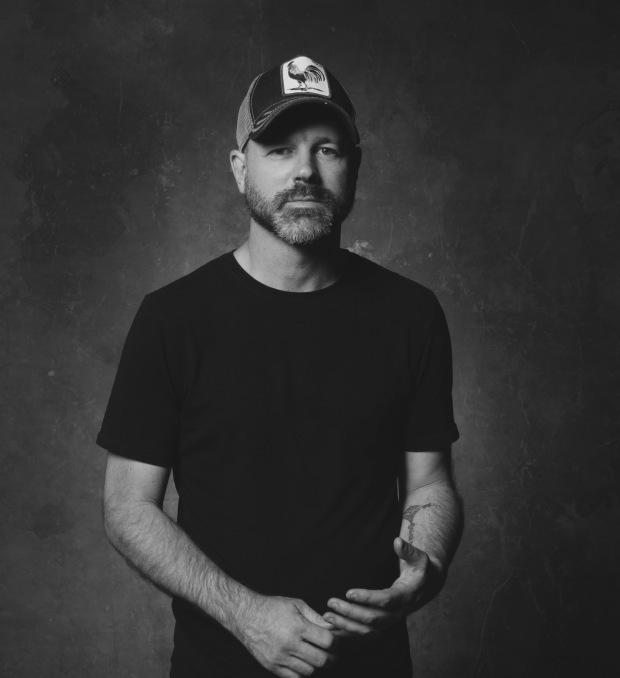 Jon produced Up on the Ridge, Dierks Bentley’s acoustic project that earned CMA, GRAMMY, and ACM nominations. Jon’s hit songs include “Am I The Only One” cut by Dierks Bentley and “Drink On It” by Blake Shelton. 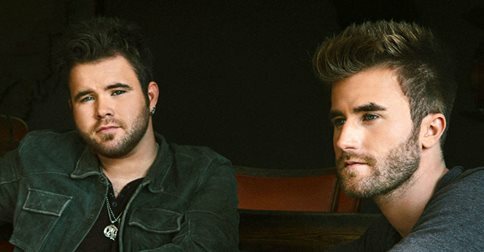 Check out this first listen of The Swon Brothers’ debut album – Featuring two songs from our talented writers: Tommy Lee James, Derrick Southerland and Ryan Lafferty! 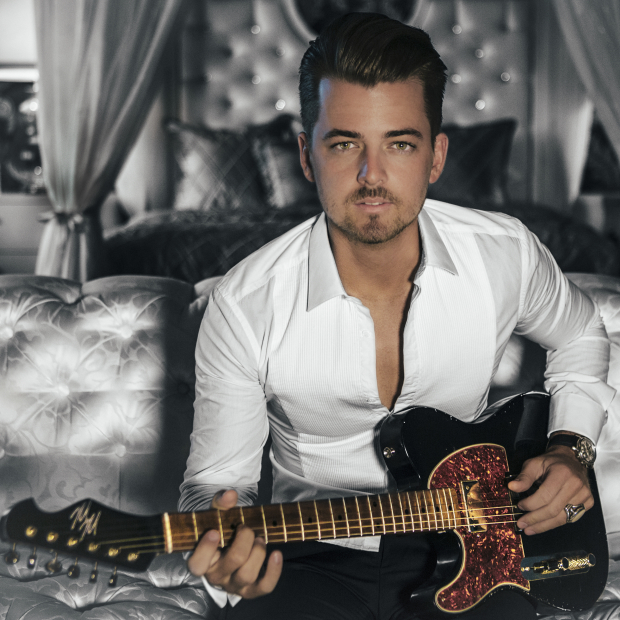 Chase Bryant’s single “Take It On Back” has made it in the top 30! Excited to announce Chase Bryant’s single “Take It On Back” (written with Tommy Lee James and Dylan Altman) has made it in the top 30! 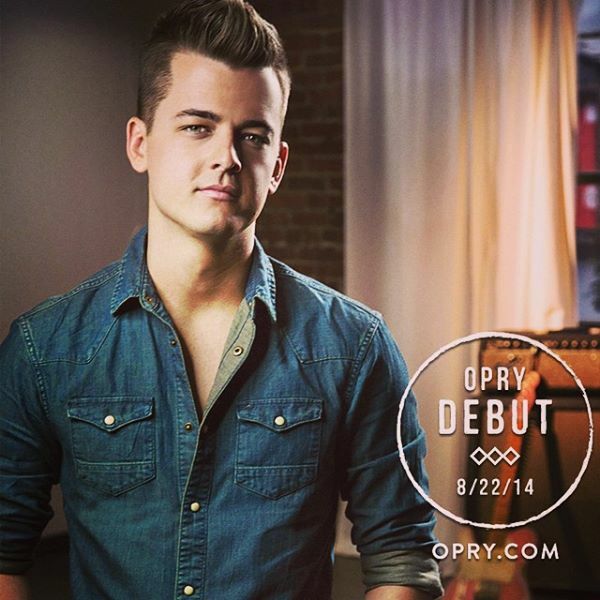 Don’t miss Chase Bryant’s debut at The Grand Ole Opry tonight!